Enjoy a 2-hour walking tour of Downtown Los Angeles, exploring the styles of Beaux Arts, Art Deco, Streamline, Modernism and more on this architectural history tour of Downtown Los Angeles by walking the Financial District, Historic Core and the Broadway Theater District! 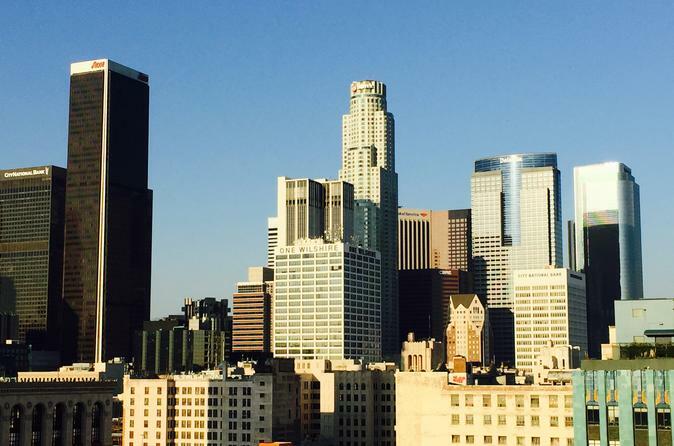 Learn the magnificent architecture that makes up the Downtown LA skyline. You'll stroll through the Financial District and Historic Core showcasing the City's commercial heartbeat and our famed restaurant row. You will witness the transition of LA's architectural style going from Italian Renaissance and moving into Art Deco.